The natural alternative way for Tummy Trim: This helps to reduce cellulite and detoxifying the body as well as tighten the loosen skin. In long term it helps to lose inches. SKU: ELIZ02 Categories: Hot Selling Product, Promotion, Featured, Body Shaping, Body Slimming, Hand and Body Care Brands: Eliz. The ginger root essential oil contains in Eliz Spa Sea Salt is derived directly from the ginger root through the process of steam distillation or by cold pressing, which acts to remove the dead skin and cleanses the epidermis, leaving a feeling of freshness. Restore skin smoothness and soft with refreshing fragrance. Let you body slim and revitalizing, suitable for daily use. Question : How fast can I see the result for slimming by using Eliz Spa Salt with Ginger Root Oil? Answer : For those who are age 30 and below, it’ll take 1-2 weeks to see the result, while those who are above age 30, it’ll take 2-4 weeks. In both case, it is assumed that you use twice a day. Question : How effective is the slimming effect? Answer : For those who has small physical built, in 4 weeks, you should have shredded 1/2-1 inch; while those who have bigger physical built, you should have shredded 1-2 inch. Question : Should I be on diet in the same time? Answer : Not necessary. You can eat like normal, while using Eliz Spa Salt with Ginger Root Oil for massaging. 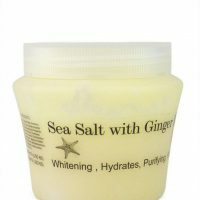 Question : How frequent and in what ways I should use Eliz Spa Salt for good result? Answer : Follow the 3 recommended steps, twice daily, for everyday, for at least one month. 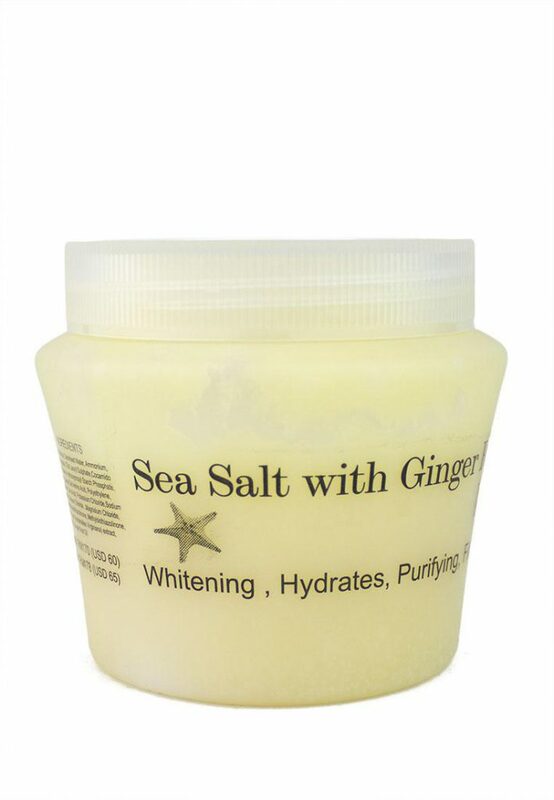 Question : Can Eliz Spa Salt with Ginger Root Oil helps me removing scratch mark? Question : How do I reshape my body after pregnancy? Answer : Apply and wrap for 10 minutes, 1-2 times a week to reshape your body. Removes wrapping and add little bit of water to do body scrub for 3 – 5 minutes then rinse off with warm water.